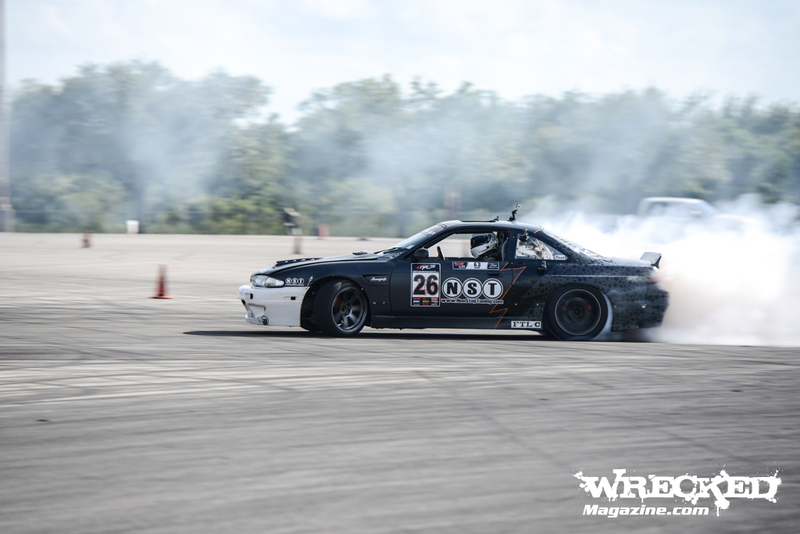 Even with the unfortunate DNQ at the final round, McGuire and his team had built enough of a points cushion to remain at the top of the season standings, although Dewayne Ramsey was able to close the gap and finish only three points behind, for the season title. 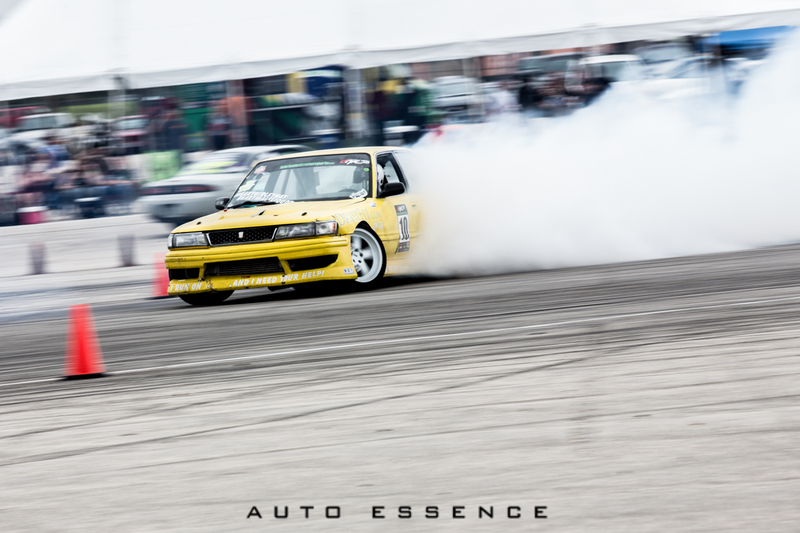 McGuire was one of few ProAM drivers this season to compete in multiple series, Lone Star Drift (Texas) and Vegas ProAM (Nevada) and plans to use his newly acquired Formula Drift license to drive in the FD Pro2 series in 2015. 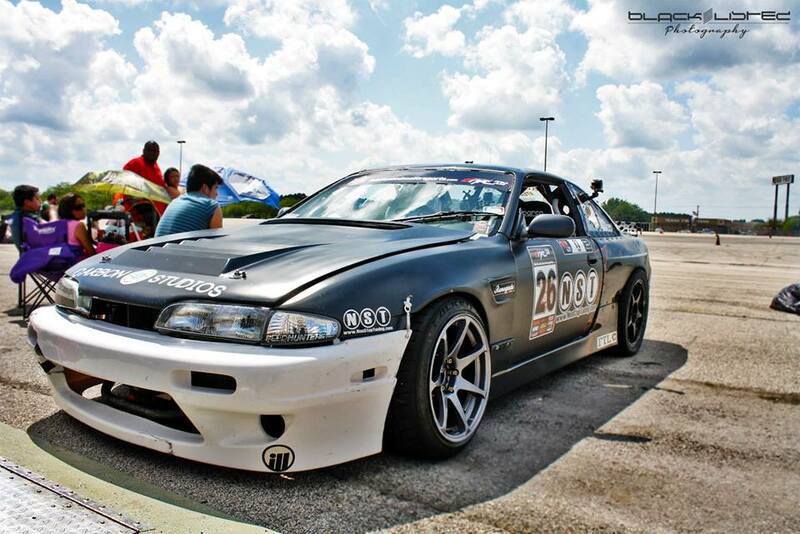 Posted on August 20, 2014, in Motorsports, NonStopTuning, NonStopTuning Media and tagged 2014 NST Drift Team, Josh McGuire Nissan Drift Car, Josh McGuire NST S14, Lone Star Drift, Nissan V8 Drift Car, NonStopTuning, NST, NST Formula Drift. Bookmark the permalink. 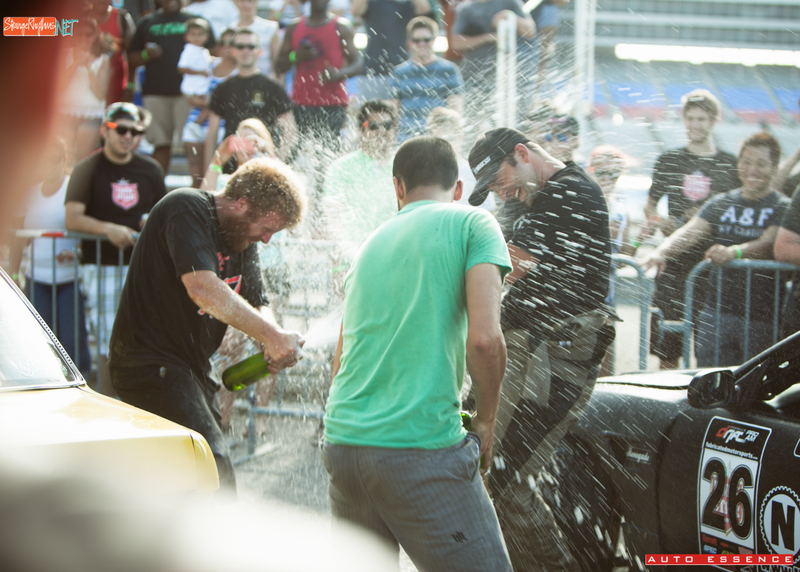 Comments Off on NonStopTuning Scores Another Lone Star Drift Championship.